It all started in the late 1980's when I was a resident playwright at the East Village's RAPP Arts. There was a pool of talented and established actors who would partake in the readings of our scripts. "A Wound In Time" had its first staged reading at Phebe's on the Bowery back then in which the fabulous actor Ella Joyce read the role of the Santeria priestess, "Iya Carmen". She later went on to star on Broadway, have her own TV series "Roc", and film. 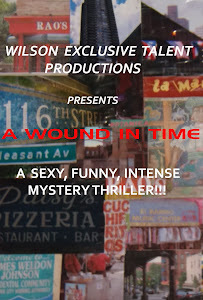 "A Wound In Time" later won a contest and another staged reading soon after. But it would be almost 20 years before I would pick it up and revise it, by setting it in 1993, to make it relevant to the Supreme Court decision around freedom of religion. I also simultaneously adapted it into a screenplay. 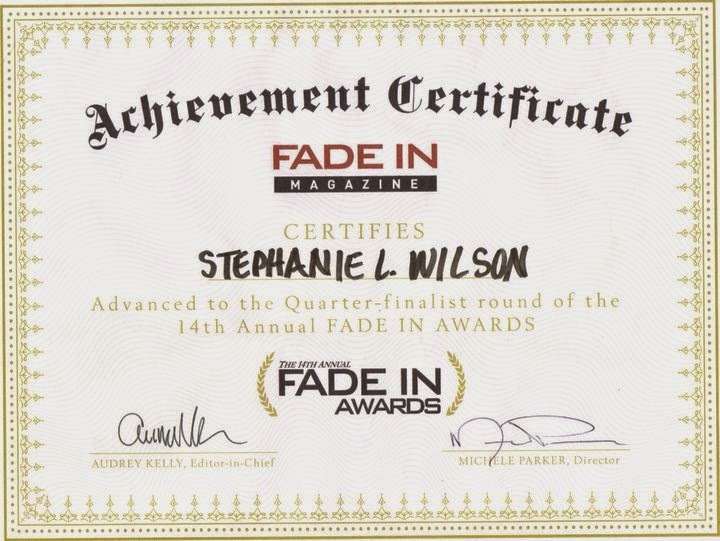 The screenplay became a semi-finalist and quarter-finalist in two international screenplay competitions in 2009 and 2010. I can only wonder how it would have placed with the most recent and present edits to the script. "Distinctive. The writer uses the Spanish Harlem dialect to good effect. No one on Earth talks the way these characters talk. You immediately know you're not in Kansas anymore from the very first word. The words have an edge to them and a sense of vivid life in the brownstone tenements. It's very evocative. " "The characters are certainly flavorful and spicy as the dialogue. Tony, Negra and even Millie and Carmen may have issues but they are never dull to listen to or visualize." Judge 1: "This was a long show 2 hours and 20 minutes. It's hard to hold an audience for that long, but they did it. It was a wonderful evening in the theatre and I'm delighted I the chance to see it. I was especially glad to see such well written and acted women on stage. The story was compelling, complex, funny and the characters rich." Four years later the play later had a limited run Off Broadway, at the renowned St. Lukes Theatre, in the midst of the chaos that was Hurricane Sandy. But with a cast of troupers and a grateful audience that filled the house the show ended on a wonderful note. And now comes the film... Finally.